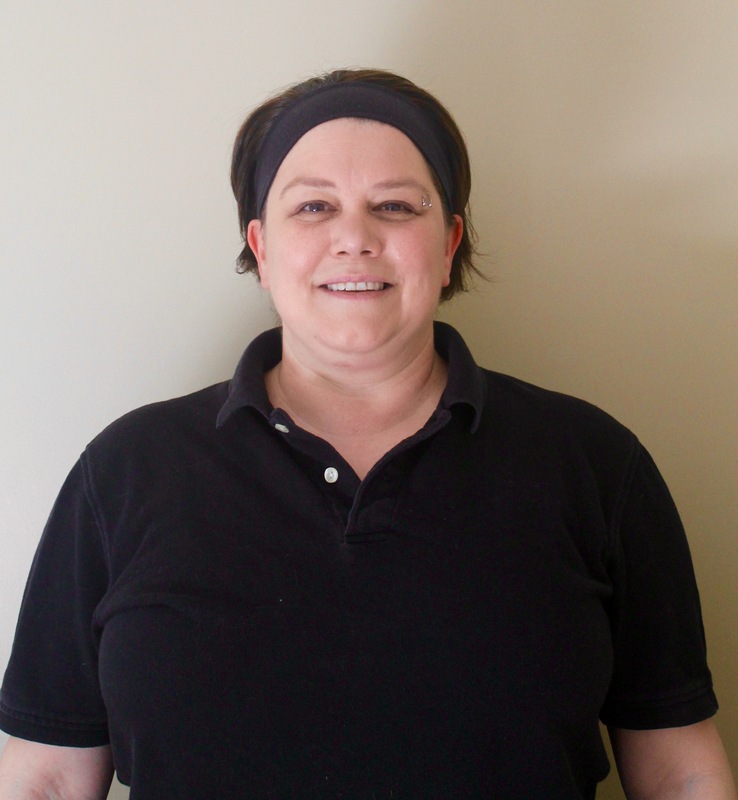 Bethany has been a professional New York State Licensed Massage Therapist at Back In Balance Therapeutic Massage since 2006. She received her massage therapy training at the Bancroft School of Massage Therapy in Worcester, MA, in 2003 and is also a graduate of Hudson Valley Community College with an associate in arts. She is a professional member of the National Association of Massage Therapists. Bethany offers sessions tailored to each client’s individual needs using various massage techniques including Swedish, deep tissue, sports, medical/injury recovery, pregnancy and lymphatic facilitation. She has a special interest in clients with fibromyalgia and enjoys working with younger children, as well as local high school athletes. She is also looking forward to working with local musicians as they are often overlooked as being true athletes in need of therapeutic massage. She prides herself on being an Ironhands Massage Team member, providing sports massage to athletes at the Ironman Triathlon in Lake Placid, NY, since 2005. She also provides on-site massage for many charitable events throughout the year including Tour De Cure, RITA Walk and Suicide Awareness Day.